KayKiSpeaks.com: Ever Wondered What Really Happened Between Jay Z & Dame? 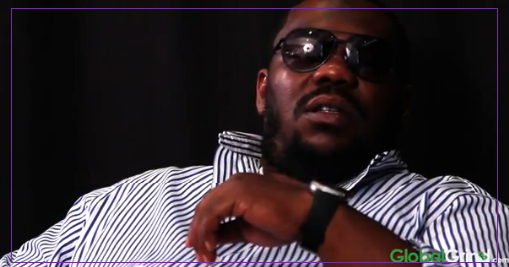 Beanie Sigel tells all! Ever Wondered What Really Happened Between Jay Z & Dame? Beanie Sigel tells all! Beanie Sigel was at the top of his game and one of the hottest rappers in the Rocafella crew back in the day. His struggles with street life were later revealed by Jay Z to be one of the reasons he wasn't able to be as successful in music. Those same struggles still haunt the Philly rapper today. Beanie was set to begin a 2 yr stint in federal prison for tax evasion this month, but was arrested Wednesday in a traffic stop. According to reports, Beanie was in the presence of pills, mary j, a load of cash, and a loaded weapon. None of which are good for a convicted felon set to start a stint in a couple of weeks. Beanie had just released his sixth album, This Time only hours before his arrest. It's crazy to fathom how someone can go from being so hot with the Roc to this!! Not too long ago the rapper sat down with Xilla over at Global Grind and talked about what he felt the reason for the Roc's disbanding and what exactly happened between Jay Z & Dame Dash. Crazy! I wish him the best! S/o to Xilla & GG! man aliyah what really happened between jay and dame!